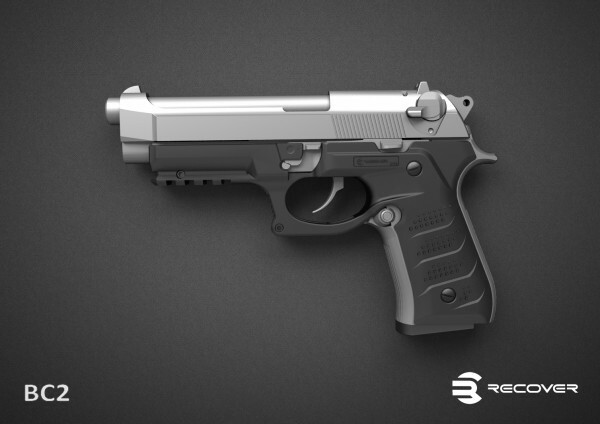 Recover Tactical has developed a new grip and rail system to fit the Beretta 92 family. The BC2 takes your non-railed Beretta and gives it a solid integral rail 1.8 inches long. The size and feel are indistinguishable by the shooter from a high-dollar integral rail gun. The BC2 grips install in minutes. 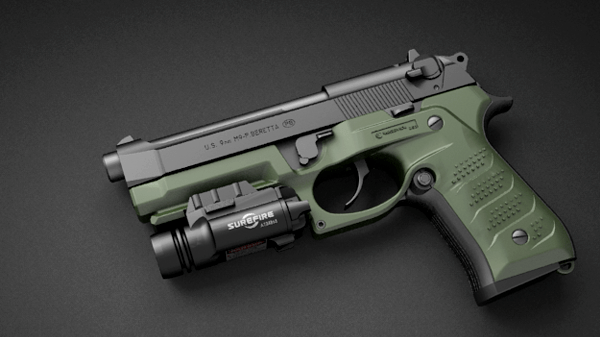 The universal fit comes from two pieces that screw together over your Beretta and replace your standard grips. They come in olive drab, desert tan, and classic black. MSRP is $49.95. Proper installation and use of the Recover grip and rail will not damage your gun. There are no permanent modifications required to install the BC2, and the polymer composite will not scratch metal. Beretta BC2 Grip and Rail System from ReCover Tactical. Ready to order? Visit the Recover Tactical Website.